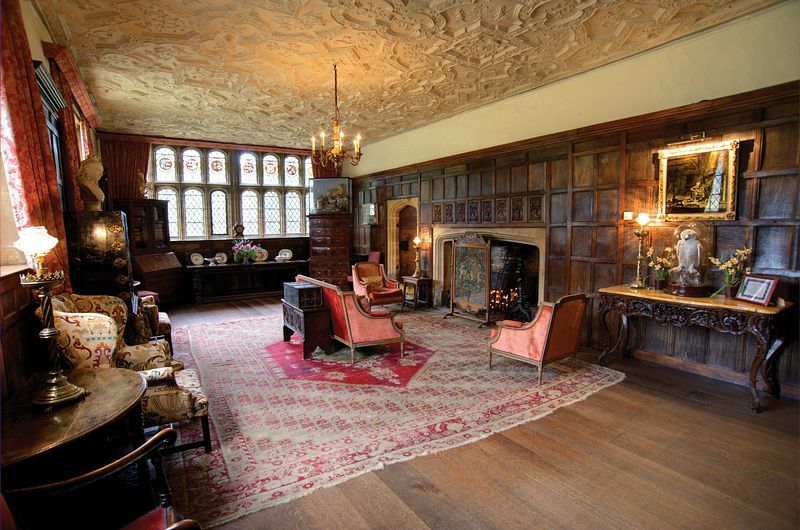 Generally considered one of the finest 15th century houses in England, Athelhampton House will delight the visitor with its superbly furnished rooms. Sir William Martyn built The Great Hall in 1485. The West Wing dates from Elizabethan times, and contains the newly opened Library, the Wine Cellar, and the Great Chamber. On display in the West Wing Gallery is some of the Russian Artist Marevna's work, who resided at Athelhampton in the 40s and 50s. The East wing contains the Green Parlour, the Dining Room, and the State Bedroom. The Glorious Grade 1 gardens, dating from 1891, are full of vistas and gain much from the fountains and River Piddle flowing through. The walled gardens include the world famous topiary pyramids and two garden pavilions designed by Ingo Thomas. Fine collections of tulips, magnolias, roses, clematis and lilies can be seen in season. Also 15th century Dovecote. Visited often by Thomas Hardy, Athelhampton is at the heart of Dorset's heritage. We try where possible to accommodate disabled visitors. Please enquire for details of access and facilities. Athelhampton contains an abundance of architectural and cultural history. Educational tours, classroom and children's Tudor trail available. Gift shop selling a wide range of gifts, books, cards and confectionery. 5 miles east of Dorchester off the A35 near Puddletown, Dorchester.